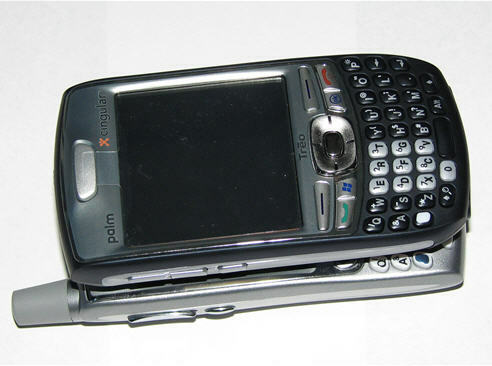 My current phone contract expires soon so I'm looking closely at my options. 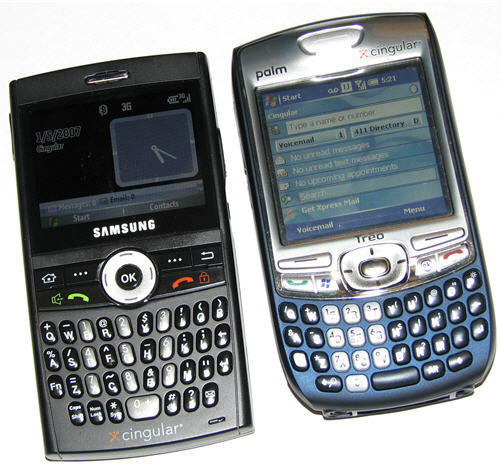 I'm happy with the way Cingular's service works in general, so I'll likely stick with them, which narrows my field of choices a little. 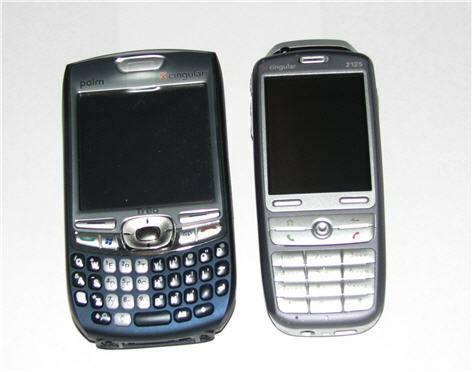 I'm incredibly happy with my experience in using the 2125 and won't be switching away from Windows Mobile anytime soon. 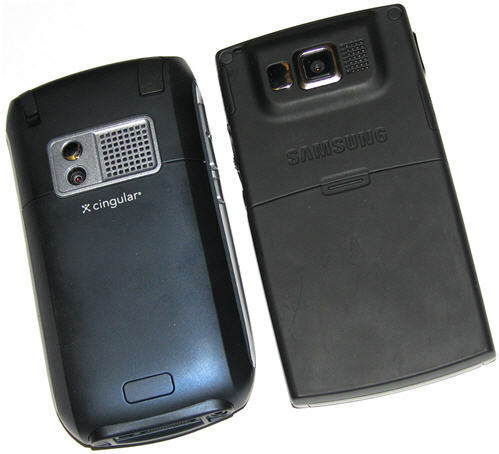 Of the available options from Cingular, I'm leaning toward the Samsung BlackJack, which is another Smartphone. 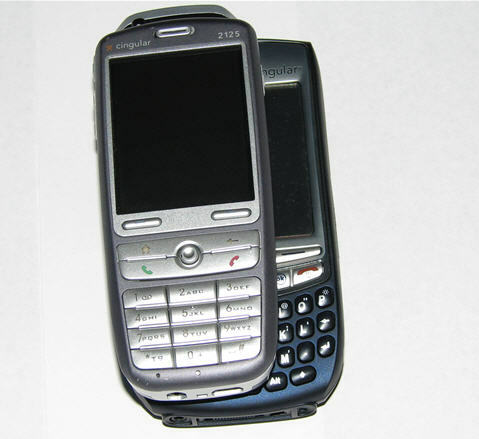 With Cingular launching the Treo 750 today, I'm also taking a close look at that phone. 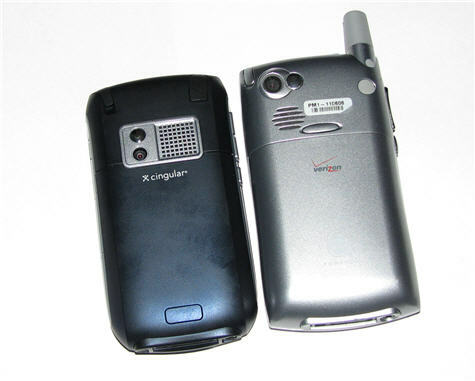 Of lesser concern to me is the size of the phone, although if it doesn't fit in my pants pocket, I'll be annoyed. 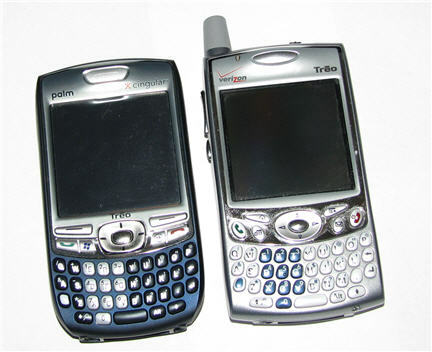 Palm loaned me a 750 to test out, so one of the things I did was compare it to my existing 2125; compare it to a BlackJack; and compare it to the Treo 650 available to Verizon customers. 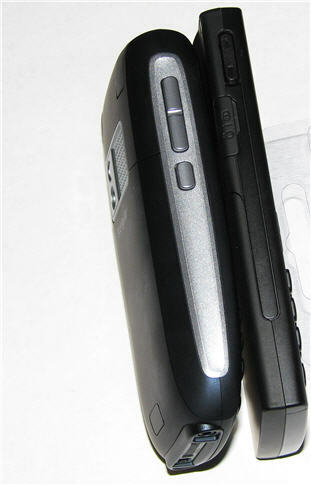 Here's a photo montage of those comparisons.